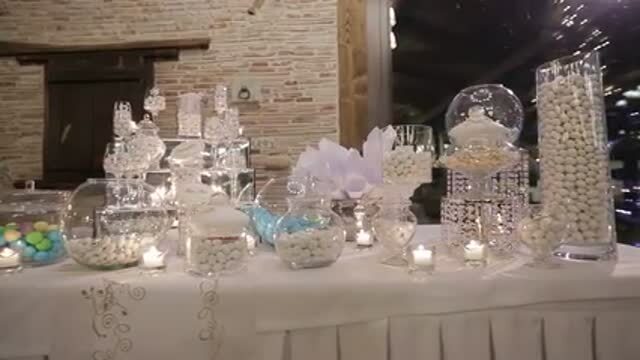 Adding a candy, mimosa or s'more bar to any event is a unique and exciting way to plan any event. We coordinate all bars to your theme. A candy bar has many benefits. It adds a colorful attraction to your event. It acts as an activity for your guests and saves you time of putting favors together. The mimosa is a classic brunch cocktail. It's a great way to get everyone involved and excited about the event. Popular for showers and morning of wedding day. What can be more fun than to have a s'more bar at your special event. Just imagine your guests laughing and talking as they roast their own marshmallow, add a layer of delicious chocolate or reese topping then sandwich them between graham crackers to create their own gooey treat.